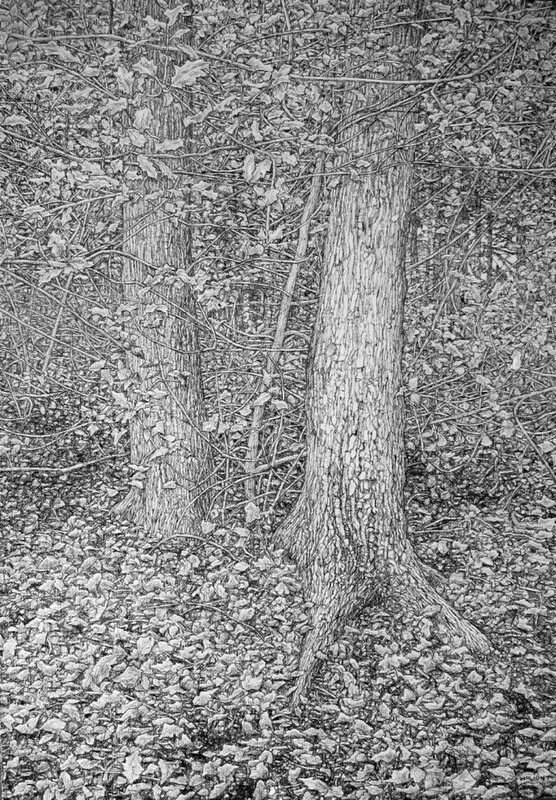 Roy Wright is an extraordinary draughtsman. 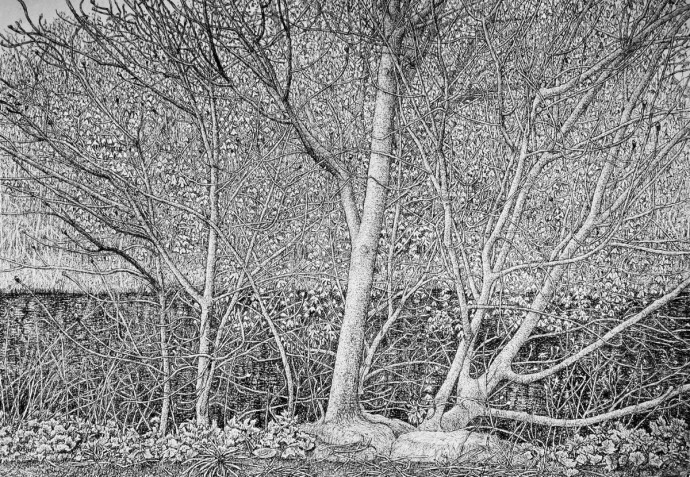 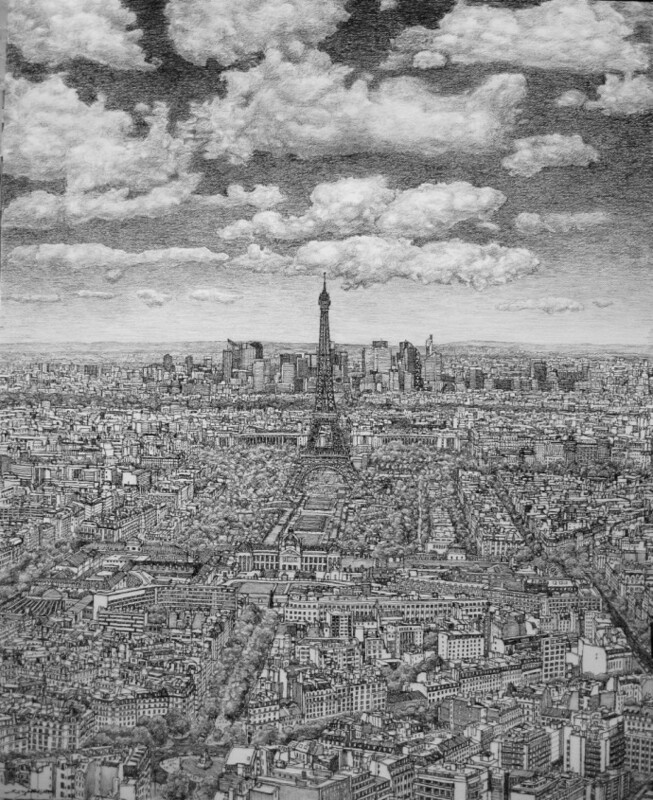 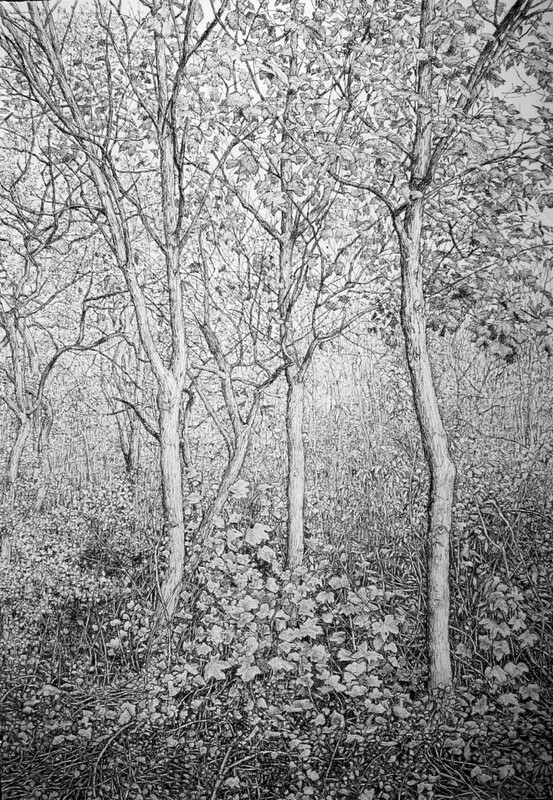 Working usually in charcoal he creates wonderfully detailed yet vital images of trees and of cityscapes. 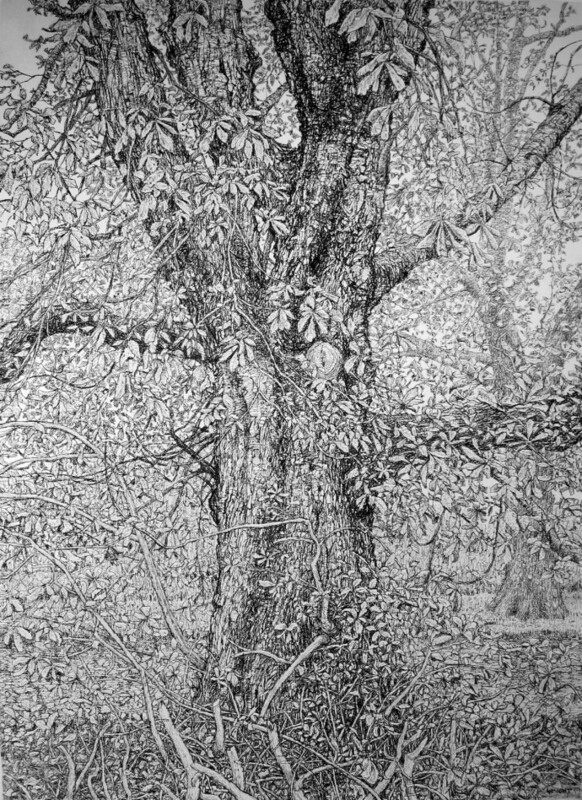 These two favoured motifs may seem oddly contrasting but both compel him to search out and define the underlying rhythms that pulse beneath the mass of accumulated detail. 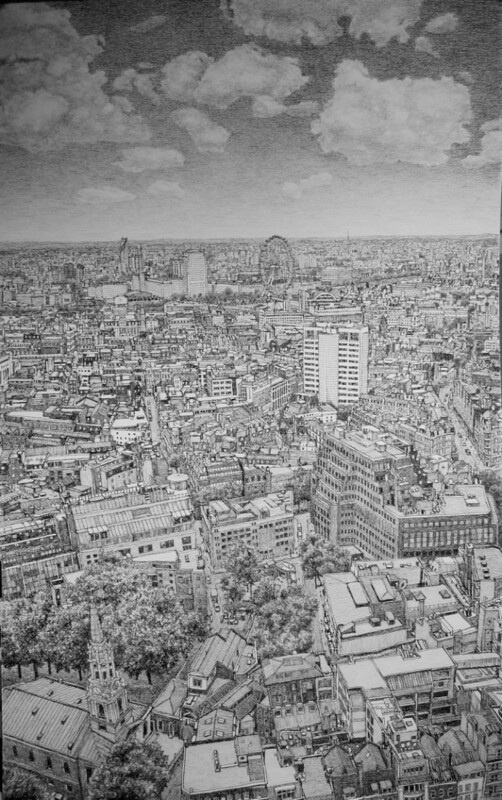 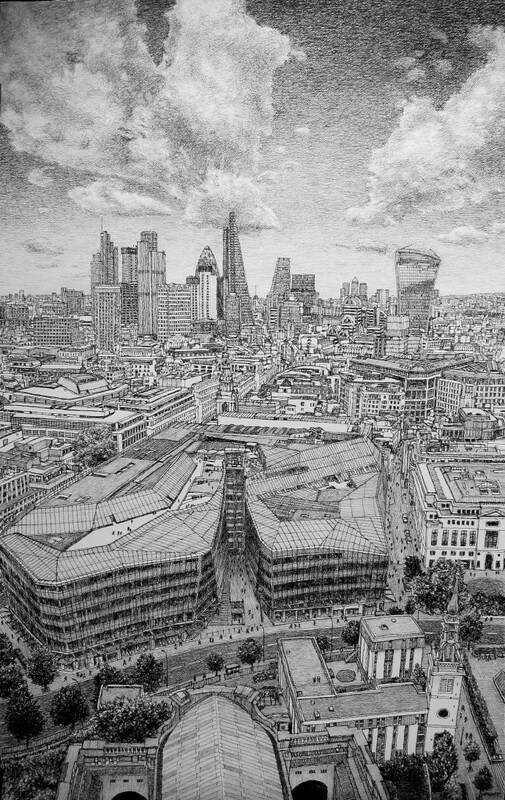 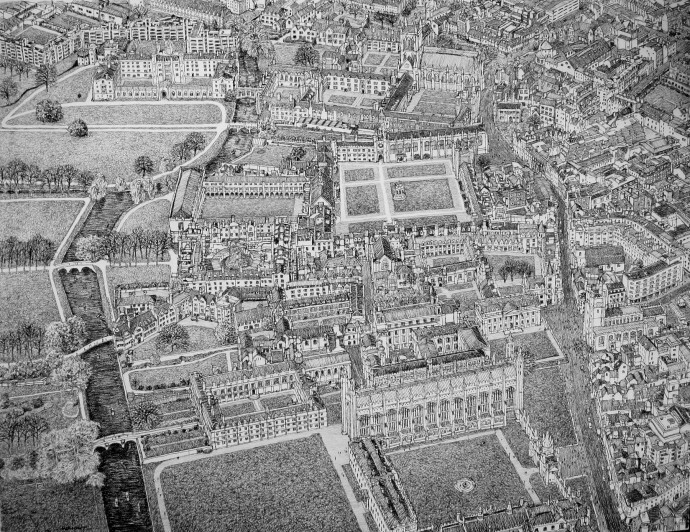 Wright has won numerous awards for his work (including - in 2001 - the Royal Academy Summer Exhibition award for a drawing of an architectural subject). 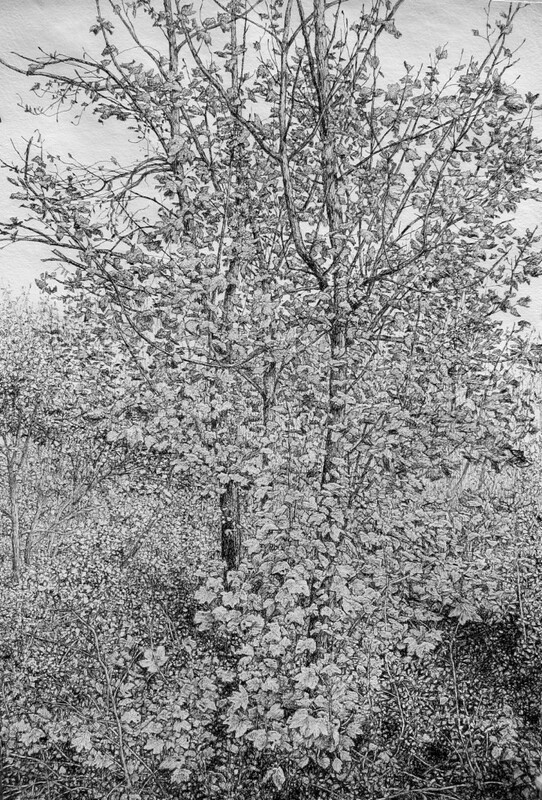 In 2003 he was elected a member of the Pastel Society. 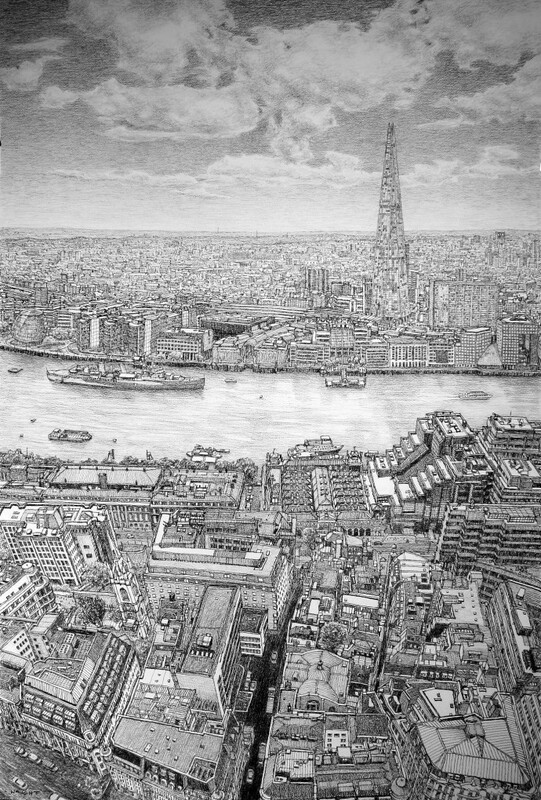 His work is held in many public and corporate collections in the UK and America.